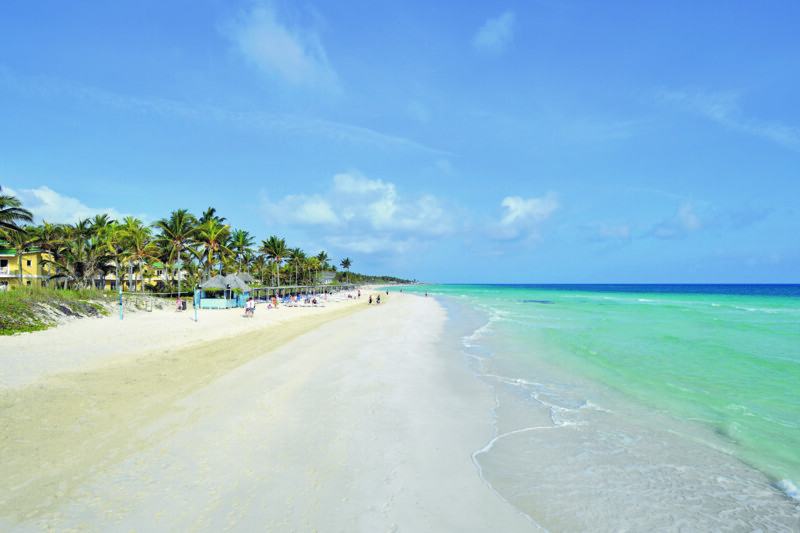 You've found the smartest way to book vacation packages from Calgary to Cayo Coco. Click a price below to see our unique vacation grid. It's very fast and has a calendar format for easy comparison. 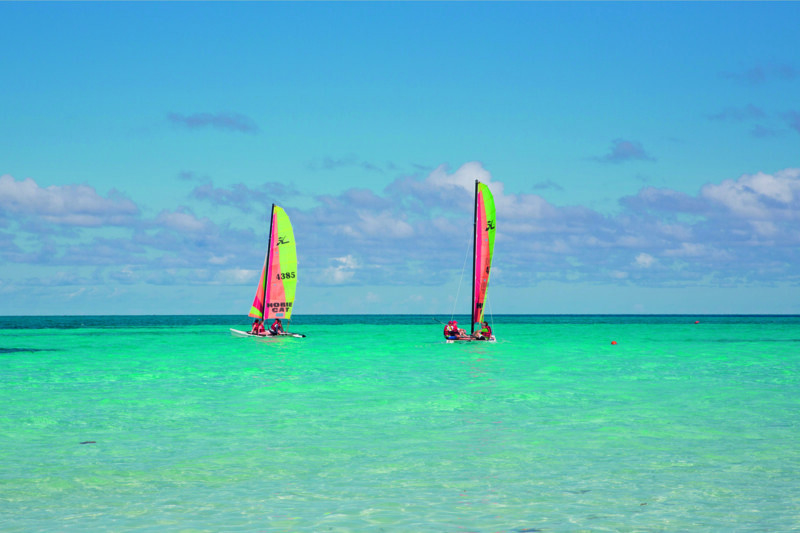 Our agents have been to Cayo Coco - call us and we'll help you decide which hotel is right for you. 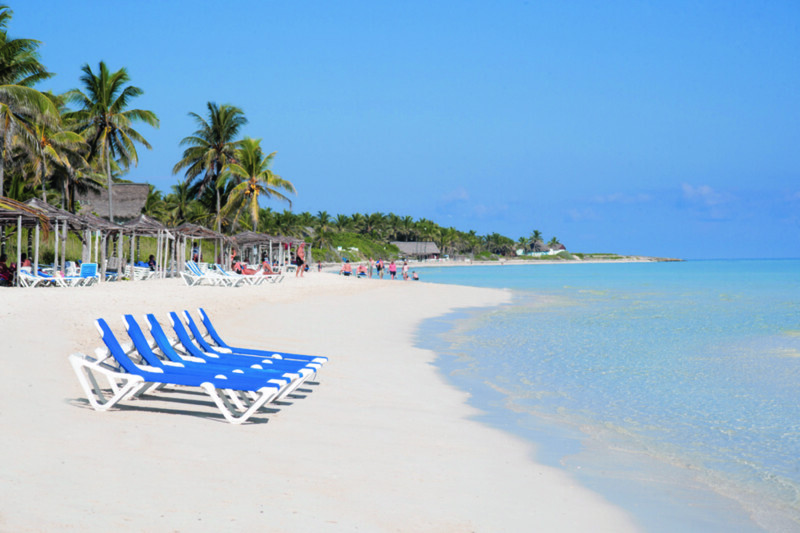 With a spectacular beach and breathtaking scenery, Cayo Coco is a lovely destination for a tropical holiday. 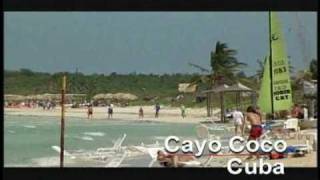 Our Cayo Coco vacations from Calgary cater to all sorts of travellers. Whether you’re interested in water sports, spas, golf courses, or wonderful kids’ facilities, we can find a resort for you. Our travel agents can help you choose resorts based on your preferences and can recommend places that they’ve been. Or, you may browse our Vacation Pricing Grid to compare resorts and prices. Select your preferred star rating, duration, meal plan, and children per room to see the results. If you’re looking for an adult-only vacation, we have those too! 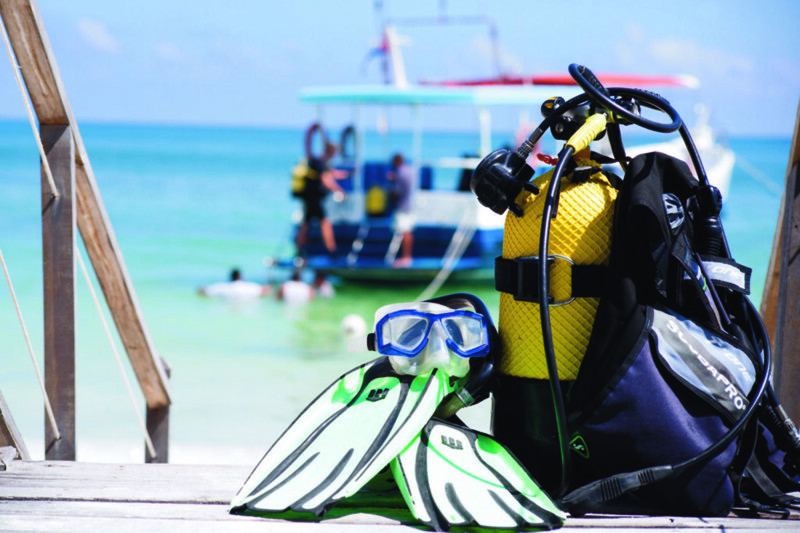 Our Cayo Coco vacations from Calgary offer varied options. From the 3.5 star Iberostar Mojito Cayo Coco to the 4.5 star Memories Flamenco Beach Resort, there is something to spark your interest. 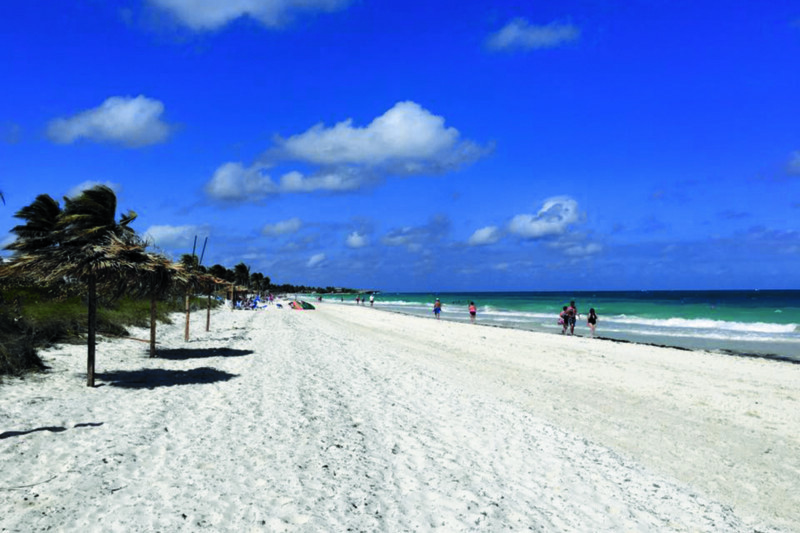 Delight in perfect temperatures, beautiful scenery, and a relaxing holiday with tripcentral.ca. 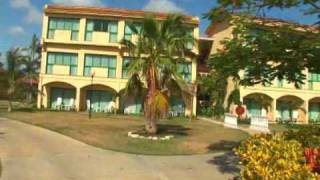 Dawn Griffith provides a video review of Cayo Coco, Cuba vacations.